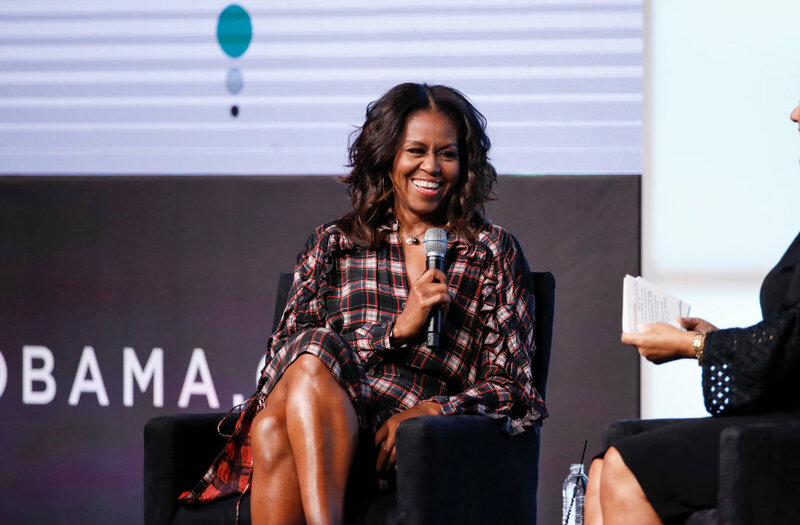 Former first lady Michelle Obama's best-selling memoir, "Becoming," has sold nearly 10 million copies, the parent company of publisher Penguin Random House announced Tuesday. "We believe this could be the most successful memoir in history," said Thomas Rabe, the chief executive of Bertelsmann, a parent company of Penguin Random House. The book had the longest streak at No. 1 for any book since "Fifty Shades of Grey" came out in 2012, according to Amazon.